Interested in Adult Waist Belt? 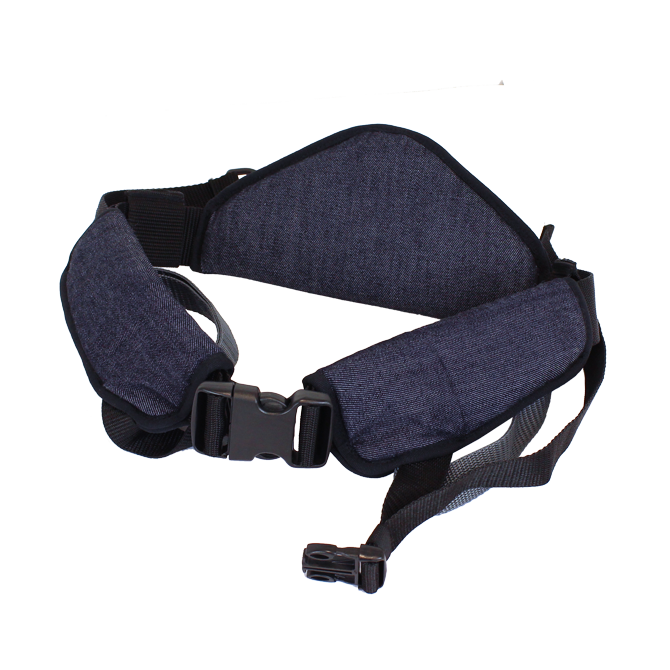 The adult waist belt is made from durable, machine- washable and breathable fabric. It comes in one standard adjustable size. It adjusts from 24”- 42” (60cm – 106cm). Safe and strong,easy to wear and to use. The waist belt works well.